Invidia produces high performance parts for todays hottest tuner cars. Invidia knows that automotive enthusiasts are constantly looking for ways to extract more power from their engines and improve the driving experience. Using only the highest quality materials Invidia manufactures components that improve performance while remaining stylish. 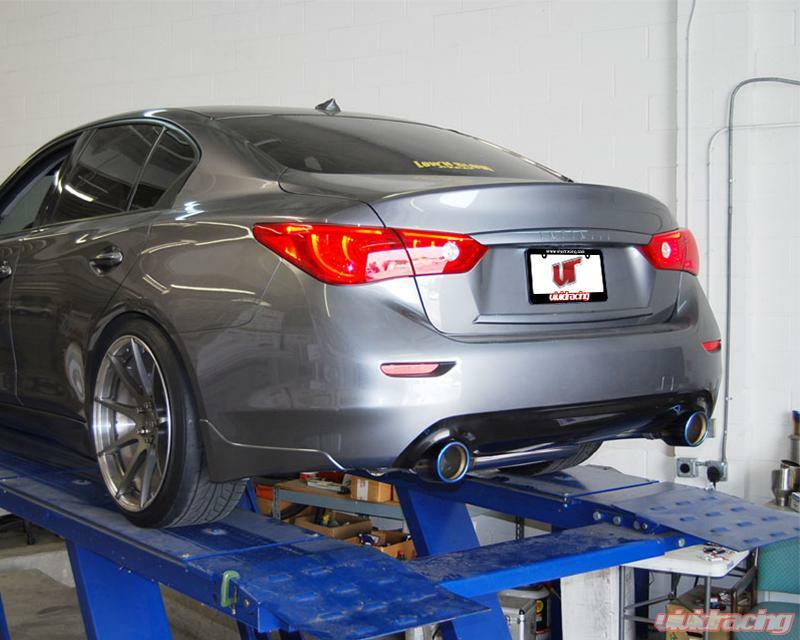 Invidia manufactures their exhaust systems specifically for each application to guarantee precise fitment and power gains. Invidia has applied their knowledge of automotive performance to a myriad of makes and models constantly refining and improving their product and design process. Invidia offers several exhaust system product lines to meet the expectations of nearly any automotive enthusiast. 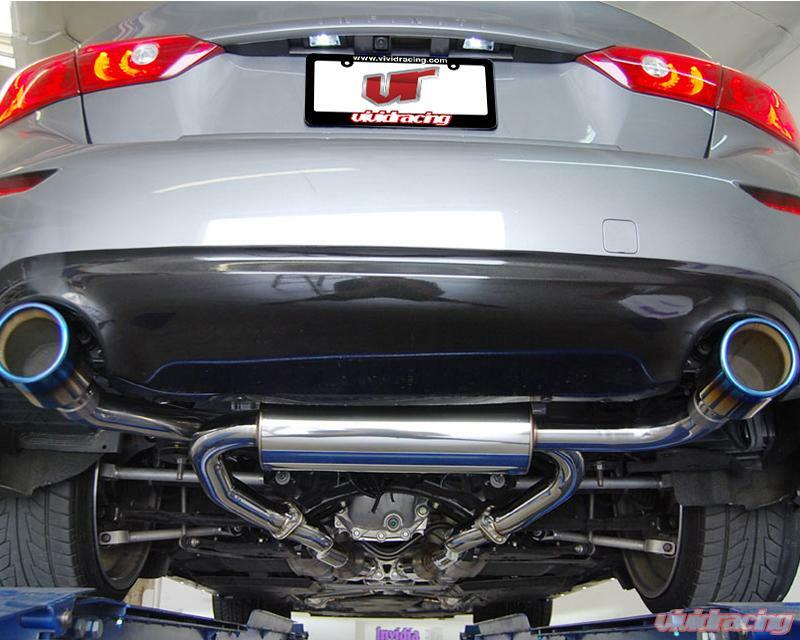 The Invidia Gemini exhaust systems are designed for the enthusiasts who want to change their entire exhaust piping underneath their vehicles. They are designed primarily for cars with dual exhaust systems. Most Invidia Gemini exhausts are true-dual exhausts to enhance performance. 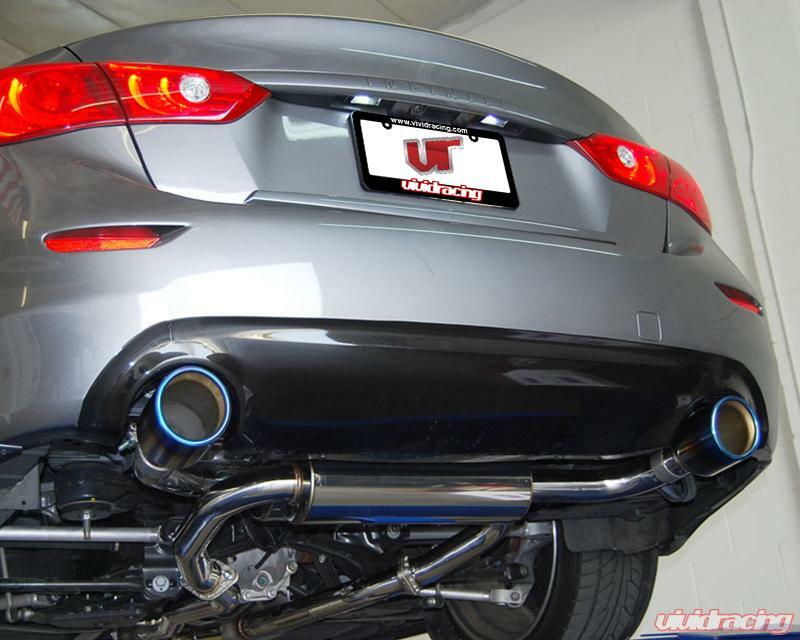 Invidia Gemini catback exhaust systems combine top quality, performance, and flexibility in styling. The Invidia Gemini catback exhausts are available in 3 styles: rolled stainless steel tips, rolled titanium tips, straight titanium tips. 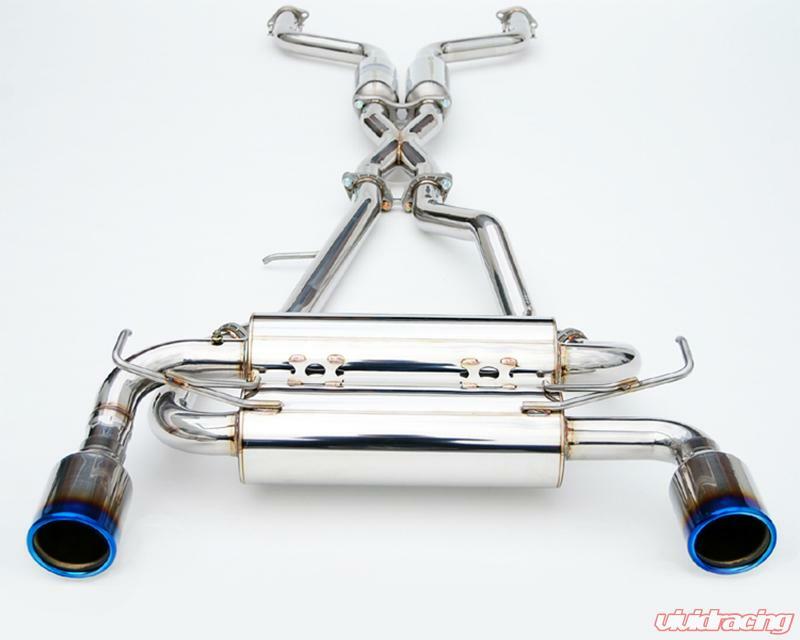 What sets this exhaust system apart from the rest of the Invidia exhaust line up is the sound and styling. The design behind this muffler was focused on keeping a deep and toned exhaust sound that didn't sound raspy or excessively loud. The Invidia Gemini exhaust system is constructed with high quality SUS304 stainless steel and manufactured with a fully polished finish. All Invidia Gemini catback exhausts feature mandrel-bent piping for maximum exhaust flow and reduced back pressure. 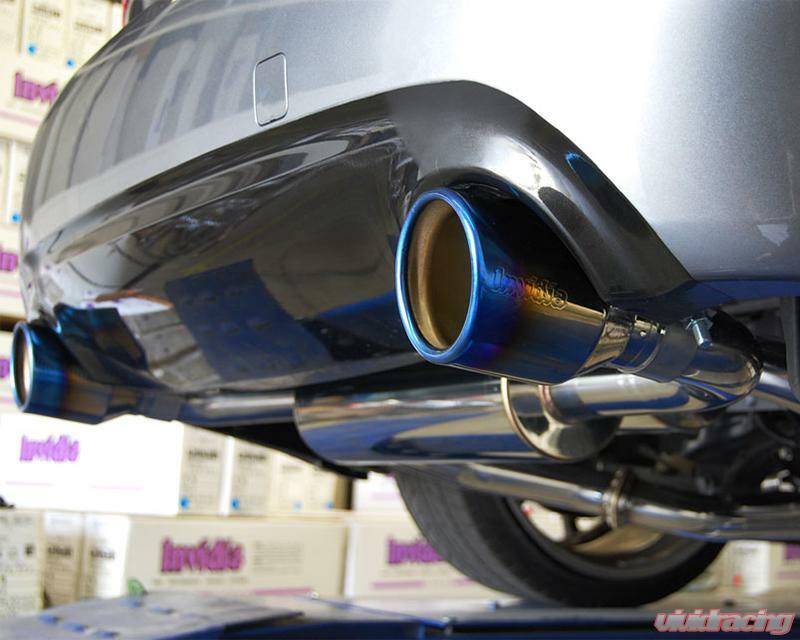 Each Invidia Gemini catback exhaust is superbly crafted using robot-TIG welding for a uniform weld. 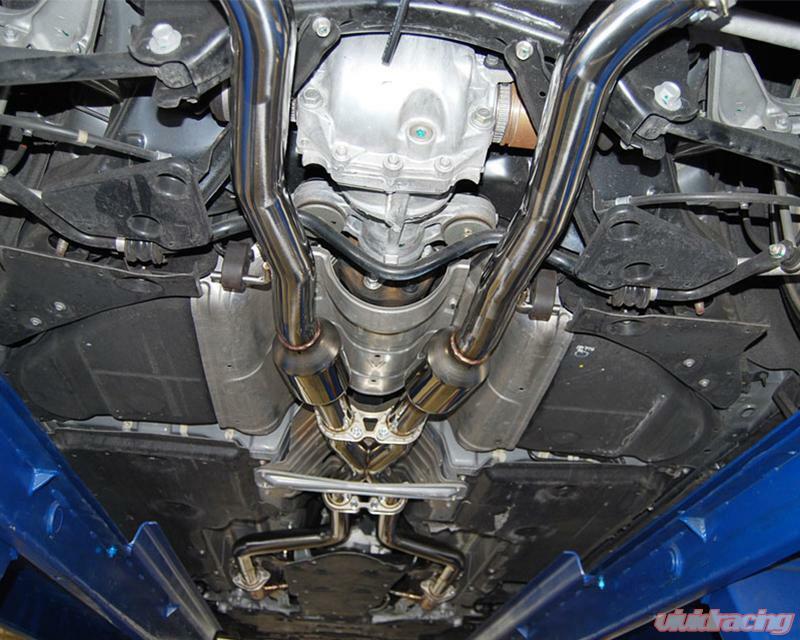 All flanges on each Invidia Gemini catback exhaust are CNC-machined for precision. 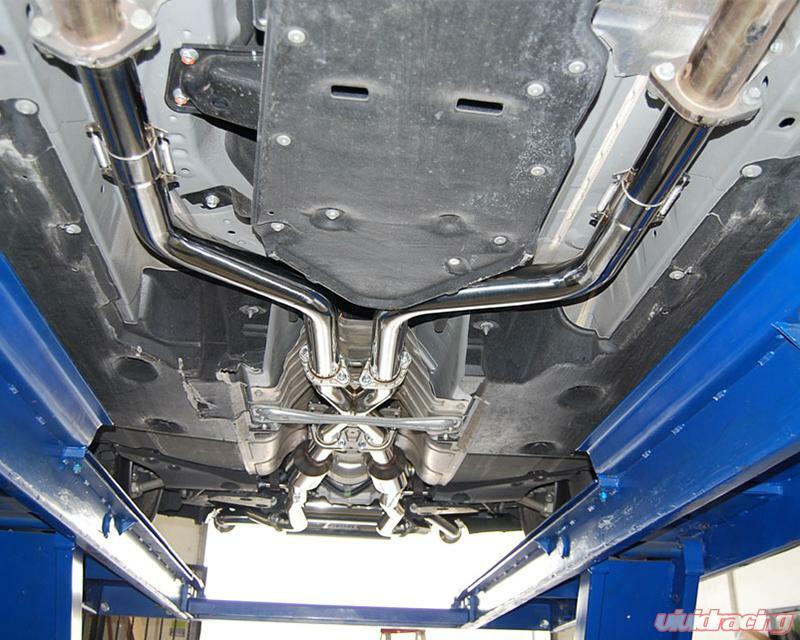 The Invidia Gemini exhaust systems are designed to replace all the piping from underneath your vehicle after the catalytic converter. These kits usually come with the muffler section, mid-pipes, resonators, and any connector pipes. Please note that only the pipes that come after your catalytic convertor are replaced.